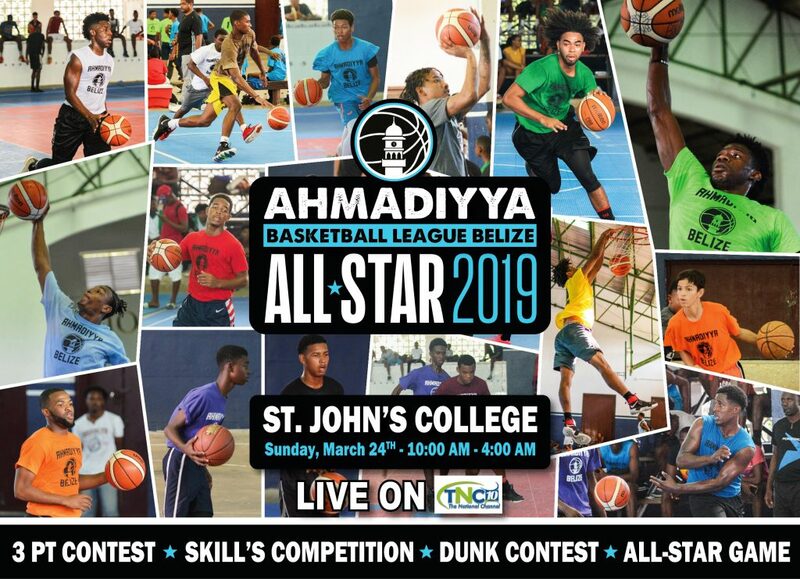 We are excited to inform you that our annual all star game will be held on Sunday 24th of March at 10 am @ SJC. Event will be televised live on The National Channel. Hope to see you all there.